Spring and summer are the seasons that I tend to wear and enjoy fragrance the most. It all starts in my shower, as I switch out my body washes for new scents. 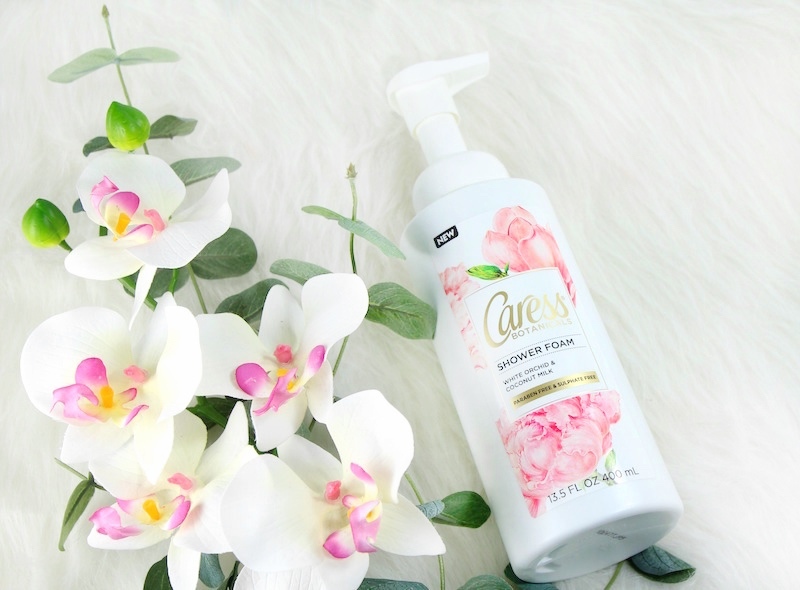 One that I love is the new Caress White Orchid & Coconut Milk Shower Foam. 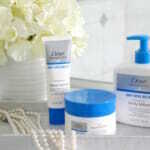 With spring, whether it’s my skincare choices or my fragrance options, I always think lighter. 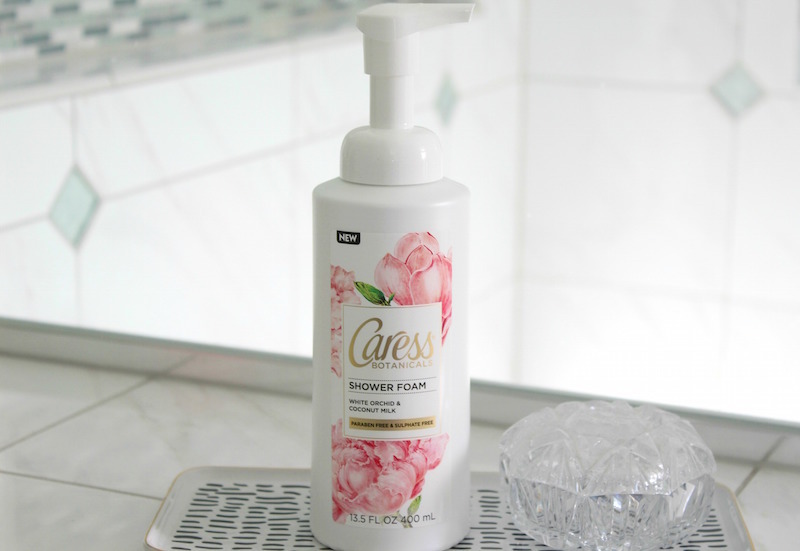 That’s one of the things I love most about Caress White Orchid & Coconut Milk Shower Foam. 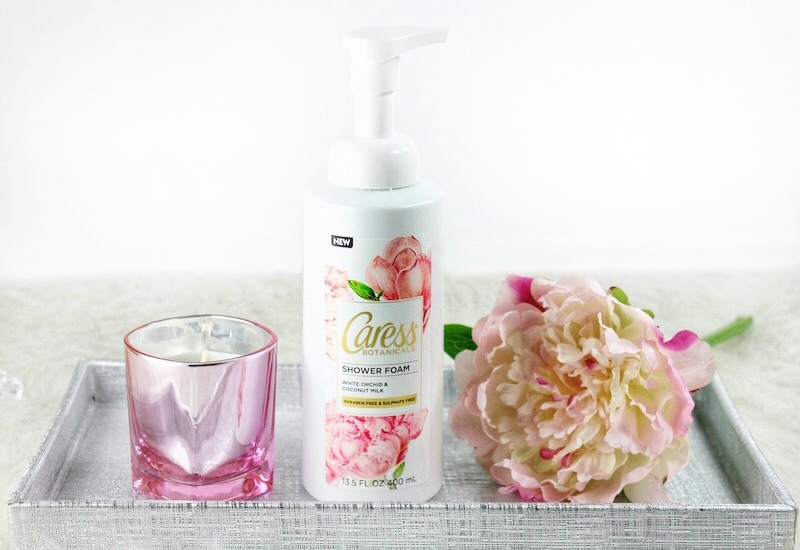 Just a couple pumps of this light, airy foam leaves my skin feeling soft, hydrated and smelling great. The foam is thick enough that it completely cleanses without the need for a pouf or loofah. The scent is so pretty; it lingers on the skin, and even hours later, I can still smell it. This is a beautiful floral with a hint of tropical coconut milk; just what I need to wake me up in the morning. It’s a great scent for spring and summer. 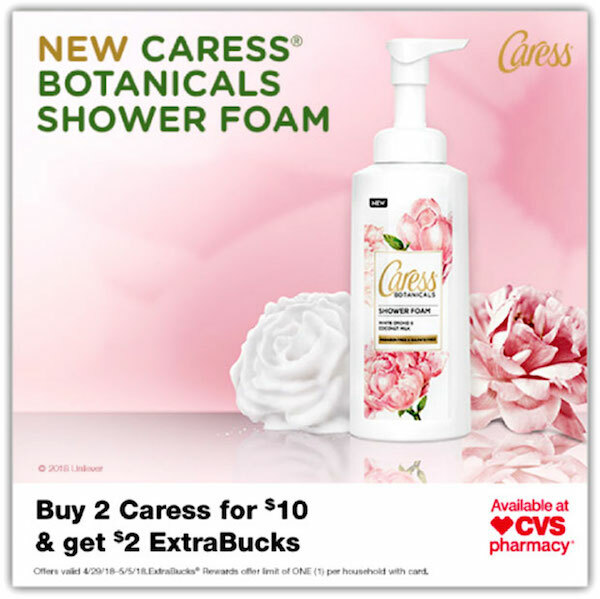 Buy 2 Caress for $10 + get $2 ExtraBucks [Offers valid 4/29/18–5/5/18. ExtraBucks® Rewards offer limit of ONE (1) per household with card]. 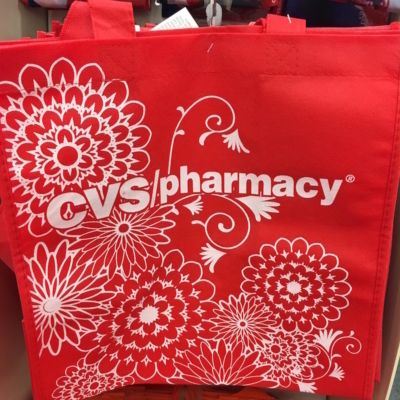 Make sure to look for Caress White Orchid & Coconut Milk Shower Foam on your next CVS run! Disclosure: This post is sponsored by Mirum; all thoughts and opinions are 100% my own.